With over 12 years experience, Vanessa is a fully licensed and accredited Real Estate Agent and has earned her reputation as being professional, honest and of the highest integrity. 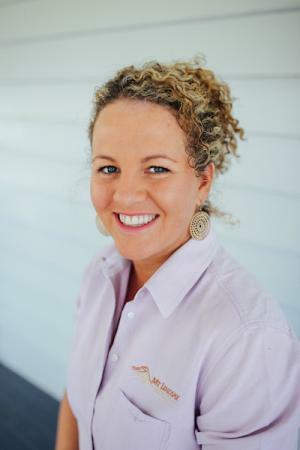 Vanessa founded her own agency as Mt Lindsay Realty WOODENBONG in 2009, specialising in properties in the Woodenbong, Urbenville, Bonalbo, Kyogle, Tabulam, Drake, Mallanganee, Ewingar and surrounds. A sister agency, Northern Rivers Realty in Kyogle, was also established 2016. Covering all your Real Estate needs for the Northern Rivers of NSW region. Vanessa is a passionate and dedicated Real Estate Agent and prides herself on providing professional property advice with a genuine focus on personalised customer service. With 7 years experience in property management, Kevin inspires great confidence in our landlords and tenant clients through his prompt response on every issue, including efficient coordination of repairs and reliable maintenance. Managing rental properties in the Woodenbong and Kyogle areas as well as our villages of Urbenville, Bonalbo, Tabulam, Drake and Mallanganee areas. 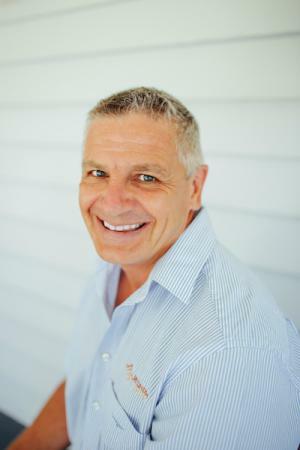 Randal Jacobson has 20 years experience in the real estate industry and is an integral part of the team. 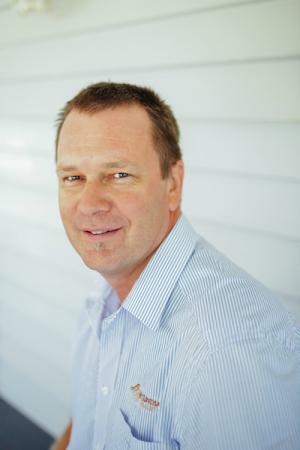 Randal brings a wealth of knowledge and experience to our office and is known for both his honesty and integrity. Dedicated and highly motivated, Randal is often going out of his way to ensure a stress free property sale process. Randal provides outstanding and a personable service to all his clients.